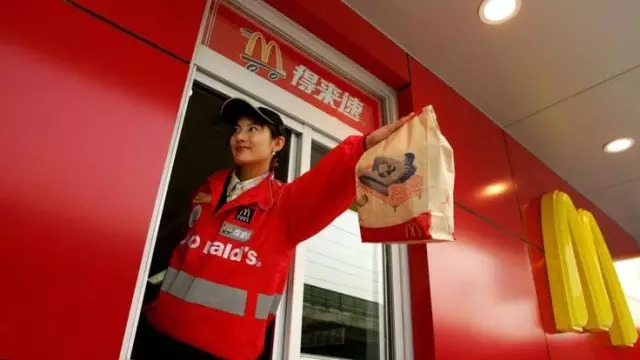 The first bid（竞标） has been confirmed for McDonald's China and Hong Kong restaurants as the US fast food giant plans to franchise（特许经营） its outlets in the country. 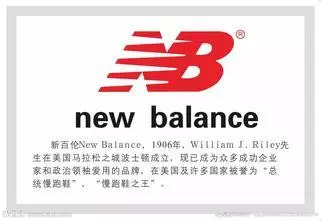 China's Sanpower（三胞集团） confirmed to the BBC it had put in a joint bid with Beijing Tourism Group. In March, McDonald's had said it would reorganise its business in China, seeking to franchise its restaurants. 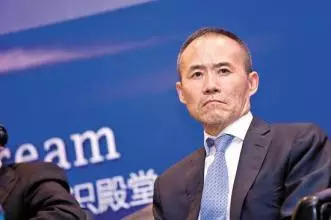 Competitor Yum Brands（百胜）, the owner of KFC and Pizza Hut, is also restructuring its China business, with plans to spin it off（分拆） ahead of a likely initial public offering (IPO) of shares in 2017. Both McDonald's and Yum Brands have been facing increasing competition from cheaper local rivals, particularly in China, where they are trying to recover from food safety scares. Sanpower is a technology and real estate firm and said it hoped to integrate the fast food chain into its commercial shops and mall spaces. "In recent years, we are building more offline commercial stores, aiming to provide better shopping experience for consumers. McDonald's could provide new brand elements for us," Sanpower spokesman Zou Yan said in an email. （5）June 29，Webinar，“Licensing Update: Strategies and Considerations”（Registration for all webinars is free of charge）.